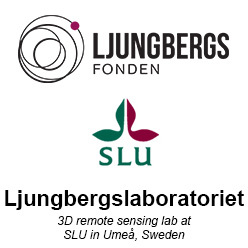 This is a project conducted in August 2015 to January 2016 by six students from Umeå University. The task was to write a program that can control the gimbal connected to a Pixhawk autopilot. The user first insert settings to a txt-file read by the program. After that the program is started from MissionPlanner by loading the script. Details about the user interface can be found further down on this page. Latest version of the script.